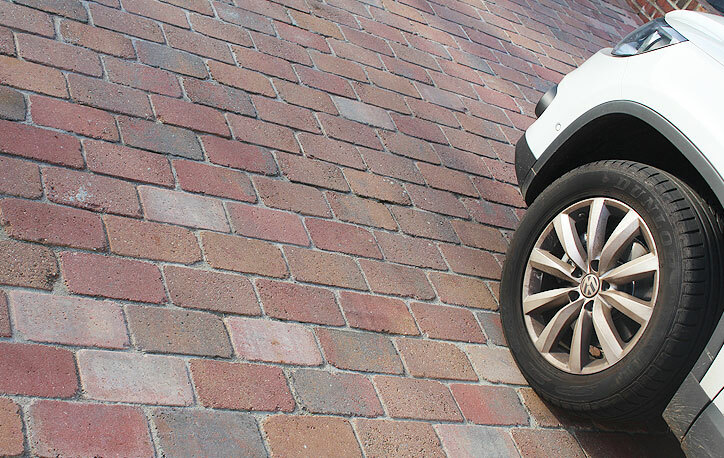 If you are thinking about installing a new patio or driveway then look no further. 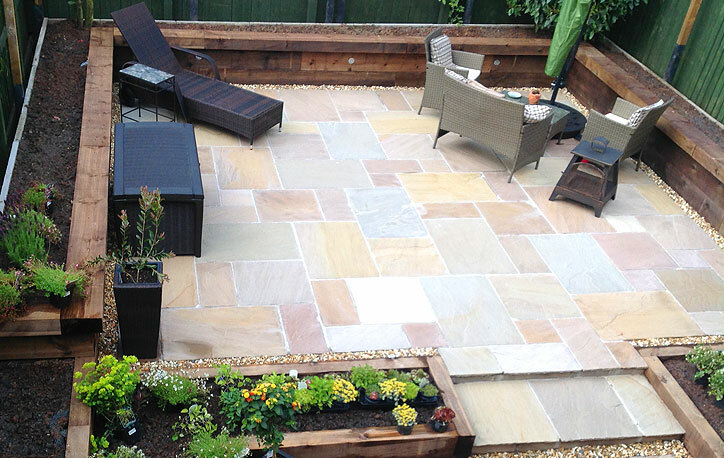 Here at the Patio and Paving centre we stock the most comprehensive range of stunning natural stone paving available in the UK, all on display at our showrooms. 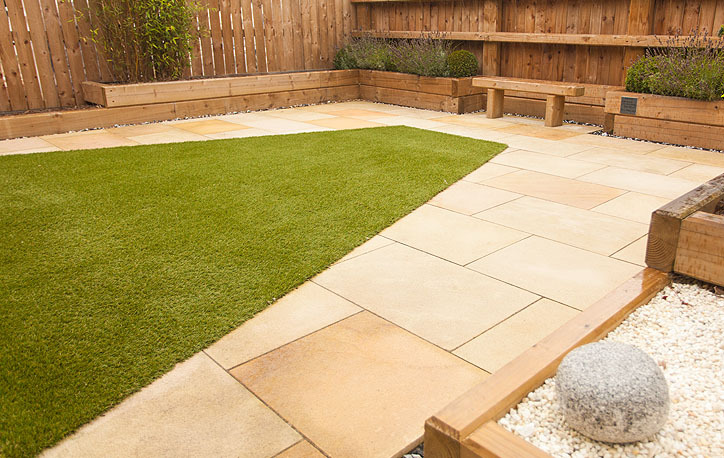 You're garden starts here - all you need to do is choose the paving that suits your needs, if you need help, pop to one of our showrooms to choose from a large selection and then finally, we can help you find a tradesman. Astroturf, synthetic, fake grass, plastic grass, artificial grass, what ever you call it there was a time when artificial grass was just that. Artificial. It looked artificial, it felt artificial and it was, quite frankly, naff! Parking the car used to be easy. It sat on the road outside the house. Then came garages, that was even better, until the family grew and the garage filled with bikes, broken toys, the old spare bed, pots of paint etc.